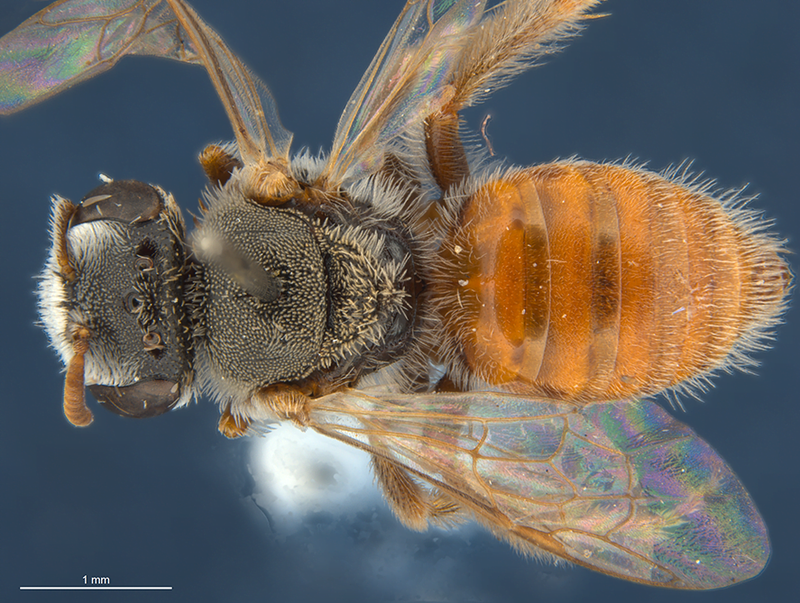 South Australian researchers have discovered 26 new species of native bees from the outback of Australia. 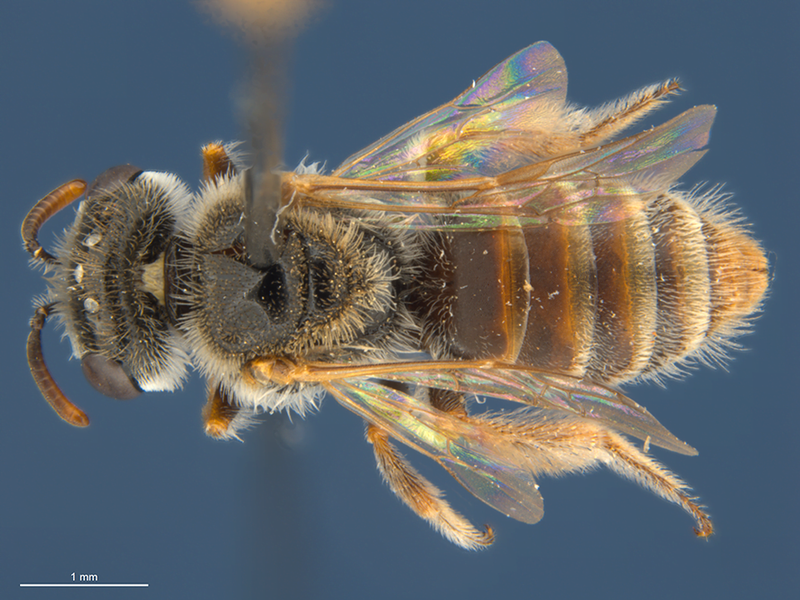 The new species belong to the subgenus Colletellus in the genus Leioproctus in the family Colletidae – the group of the silk bees. The bees in this family cover the inside of their nest with self-produced silk to protect their offspring. Previously, the subgenus Colletellus was considered to contain a single species only. According to the authors, this finding demonstrates that a wealth of native bees remain to be discovered Australia. The study was published in the open access journal Zookeys. The team, consisting of Remko Leijs (South Australian Museum), Katja Hogendoorn (University of Adelaide), and James Dorey (Flinders University) discovered six of the new species during various Bush Blitz surveys. The study underscores the fact that the Australian bee fauna, and especially that of the interior, remains as yet poorly understood.